Members of the O’Neill Clan (anglicized from Ui Néill, “Néill” meaning “champion”) can trace their origins back to Niall Noígíallach “of the Nine Hostages” (c. 361-452). Niall united all the provinces under his rule, using hostages as a way to get power and influence. He also was up for a spot of kidnapping and that’s how the Welsh lad with Roman parents – a lad whom we now know as St. Patrick – ended up in Ireland. Niall was known as the Irish Genghis Khan of his day; geneticists at Trinity College believe that he may have up to three million descendants worldwide! He is said to have had 18 sons with 10 different women and counted 59 grandsons in his male line alone. It’s no wonder then that the Ui Neill dynasty that descended from Niall split into two septs, northern and southern, at the beginning of the fifth century. Today the existing line is officially attributed to Nial Gluin Dubh (870-919), “Niall of the Black Knee,” another warrior king who managed to bring the two septs together under his power and whose grandson Domhnall adopted the surname we recognize today. Variants include O’Neil, O’Neal, ONeile, Onele, and Oneal. One epithet the O’Neills bore was “Creagh,” derived from the Irish craobh, meaning “branch.” This is attributed to their tradition of disguising themselves as foliage for the advantage against Norse invaders. However, it could also derive from the legend of three O’Neill brothers who, after achieving victory in battle, were awarded laurel branches for their feat. Each allegedly took the name “Creagh,” to remember their triumph and their prize. 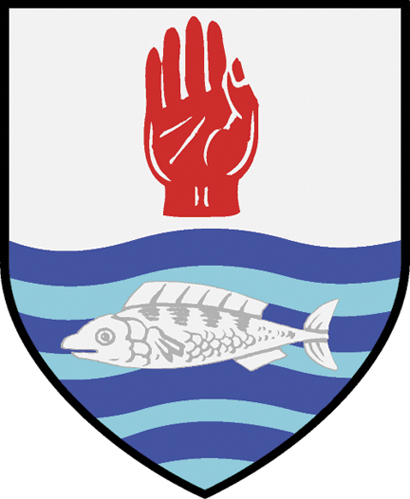 Among the many offerings of the O’Neill family to modern Ireland is the iconic, and controversial, symbol known as “The Red hand of Ulster” – an image lifted from the O’Neill family crest. The symbol comes from yet another legend of a competition between two chiefs for the territory of what is now either Tyrone or Ulster – whoever touched the shore of the land in question first would win control over it. When one, touted in some versions of the story as an O’Neill clansman, saw that he was going to lose, he reached for his sword, cut off his hand, and threw it to land on the shore and win the territory in a gruesome triumph of creativity. (Today, the Red Hand has become associated with loyalist paramilitaries.) The O’Neills who ruled the territory afterward were inaugurated as “Ua Neill Mór”, or “the Great O’Neill.” King Aedh “the Stout” O’Neill (d. 1364) was the first to take the open, red (bloody) right hand and employ it on the family crest. In his and his successors’ capacity as the kings of Ulster, the hand came to represent the entire province. 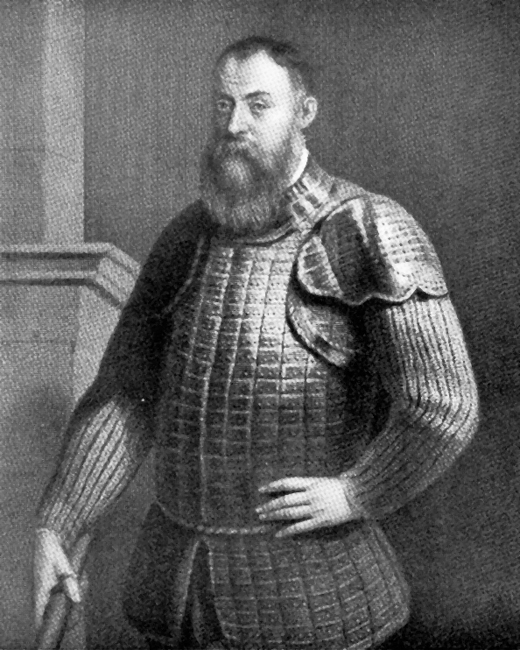 Hugh O’Neill (c. 1550-1616), who was made “the O’Neill” in 1595, is remembered for his six-year resistance against the British conquest of Ireland. He and his men joined forces with Irish chief Red Hugh O’Donnell and Spanish support to fight the battle of Kinsale in 1601. Their defeat eventually forced O’Neill and O’Donnell to abandon their homeland in what is now known as the Flight of the Earls in 1607. O’Neill settled in Rome and died there, never to see his home again. (Read more about the end of O’Neill’s life spent in exile in the article by Cahir O’Doherty in our November / December 2018 issue, “Retracing the Footsteps of the Last Gaelic King of Ireland in Rome.”) The earls’ narrow escape set in motion an end to any sense of Irish autonomy, and the fight for the island’s independence was a largely losing battle in the centuries to come. 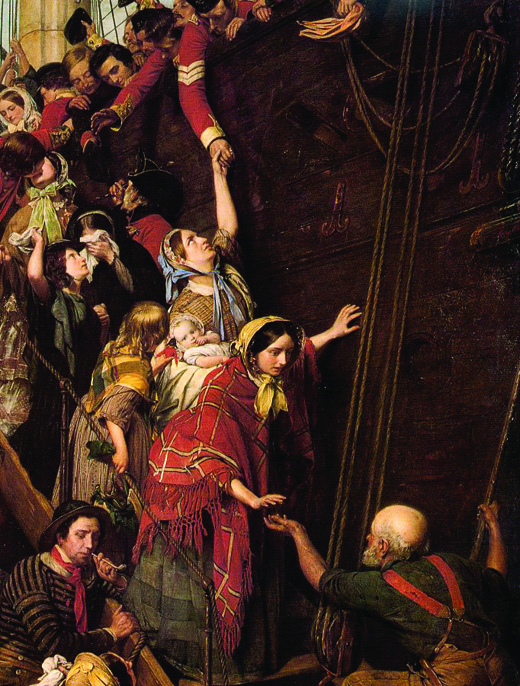 Still, while many O’Neills, like their leader, were forced to leave Ireland, some stayed, keeping the name alive in the vicious battle to reclaim their freedom. The stalwarts split into two groups: the Tyrone O’Neills and Clan Aedh Buidhe, Irish for the “yellow-haired Hughs”. Owen Roe O’Neill (1599-1649), Hugh’s nephew who fled with him to Europe in 1607, brought further recognition to the O’Neill name for his efforts upon his return to Ireland in 1642. After serving in the Spanish army for over 30 years, he led 300 fellow Irish officers in exile back home to fight in the Irish rebellion that had begun in 1641, and would become known as the Irish confederate wars. He took the reins of the entire Ulster rebel force from yet another O’Neill – Felim O’Neill of Kinard (1604-1652). Felim was known for his take-no-prisoners method, which he took literally. With some of Owen Roe’s men in his command at Benburb, he ordered his troops to kill every enemy they encountered, rather than hold any captives. Felim and Owen continued to wage war for Irish independence, their love of competition spurring them on, and making encouraging gains in an ultimately unsuccessful rebellion. Keeping things in the family, Owen Roe’s nephew, Hugh Dubh O’Neill (1611-1660) made a name for himself by defeating Oliver Cromwell’s New Model Army a total of three times, notably at the defense of Clonmel in 1650, where a quarter of Cromwell’s men were lost. 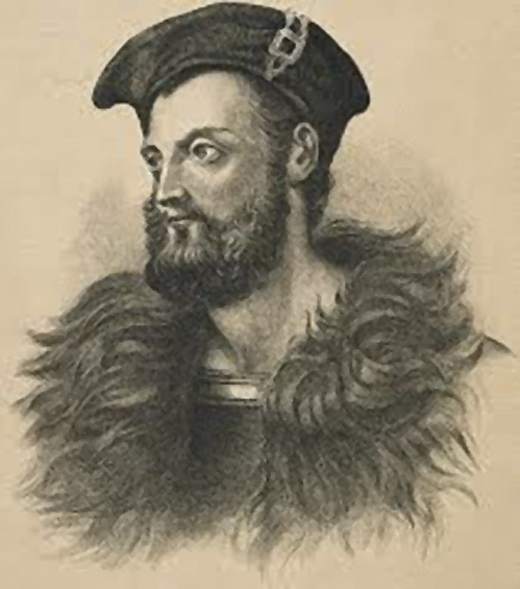 Hugh Dubh’s father, Art Óg O’Neill (1580-1643), was another exile who made the most of his time away, with an illustrious career in the Spanish Army of Flanders after the Battle of Kinsale. Henry Nelson O’Neil’s painting Eastward, Ho! The Hill of the O’Neill is located near Dungannon in Tyrone. It was claimed for its strategic value as a lookout point – all nine counties of Ulster were visible from its summit, enabling the O’Neills to keep track of their land. It is not far from Tullaghogue Fort, inauguration site of new O’Neill leaders. The site was later occupied by British forces in the 1900s, used to monitor rebellion during the Troubles. The O’Neills arriving in America offered their services as well: roughly 175 men bearing that surname enlisted in the Continental Army, including Captain James O’Neill (b. 1738), whose efforts impeded a British surprise attack after the Battle of Brandywine. Even the town of O’Neill, Nebraska, is named after founder General John O’Neill (1834-1878) an Irishman who fought for the Union during the Civil War, and led three of the Irish-driven raids attempting to remove Canada from British control. 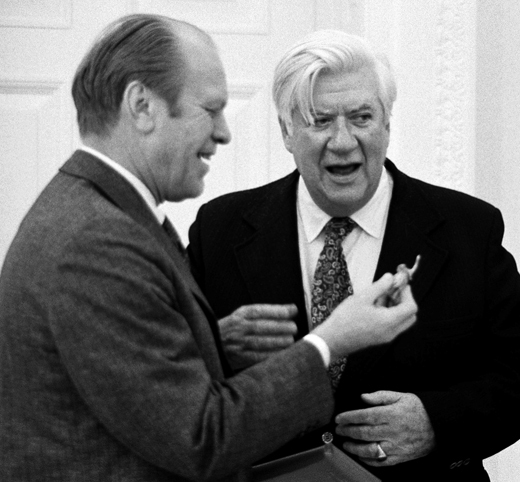 Thomas Phillip “Tip” O’Neill, Jr. with President Ford. By the early 1900s, the O’Neills had ventured into politics as well. Thomas Phillip “Tip” O’Neill, Jr. (1912-1994) was a passionate, fiery Democrat whose 13-year tenure as Speaker of the House was one of the longest in U.S. history. He was also an early Irish America interview. Paul O’Neill (b. 1935) was the 72nd United States Secretary of the Treasury during President George W. Bush’s administration. Richard Neal (b. 1949), the Democratic representative from Massachusetts’ 1st Congressional District, has supported Irish issues since 1988 when he was first elected to the House. He is an at-large whip for the House Democratic caucus and the Democratic Leader of the Friends of Ireland Caucus. O’Neills have also offered their skills in the creative arenas. Henry Nelson O’Neil (1817-1880) was a painter of historical scenes. Among his beloved works are Eastward, Ho! and Home Again, along with a number of evocative pieces illustrating the deaths of Mozart and Raphael. Eugene Gladstone O’Neill (1888-1953) brought esteem to the family name as a renowned playwright. Born in New York City, he was the son of Irish immigrant James O’Neill (1847-1920). Eugene’s first published play, Beyond the Horizon, won the Pulitzer Prize for Drama in 1920. In 1936, he was awarded the Nobel Prize for Literature. The father, James, became a successful theatre actor upon his arrival in the United States best known for starring in The Count of Monte Cristo. He was born in New Ross, County Wexford, where the Irish America Hall of Fame resides at the Dunbrody Famine Ship Replica exhibit. Kevin O’Neill (b. 1953) is a celebrated comics illustrator who has provided art for children’s comics along with several science-fiction series, including ABC Warriors, Nemesis the Warlock and Metalzpic. 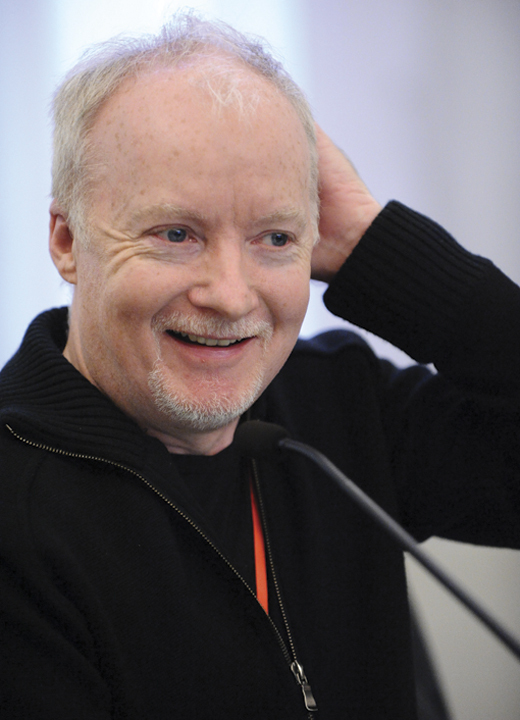 He is best known for illustrating the comic series The League of Extraordinary Gentlemen. The O’Neills made the entertainment industry into a family business, as well. 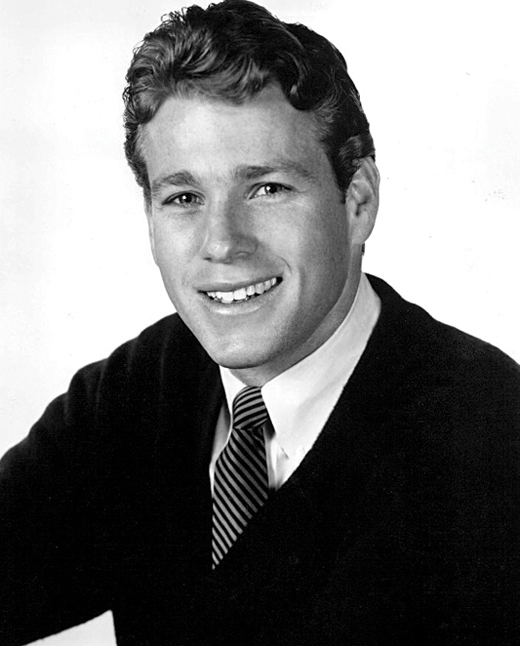 Ryan O’Neal (b. 1941) started out as a boxer and worked his way into film and television, breaking out in the soap opera Peyton Place, and earning an Oscar nomination for his lead role in Love Story (1970). 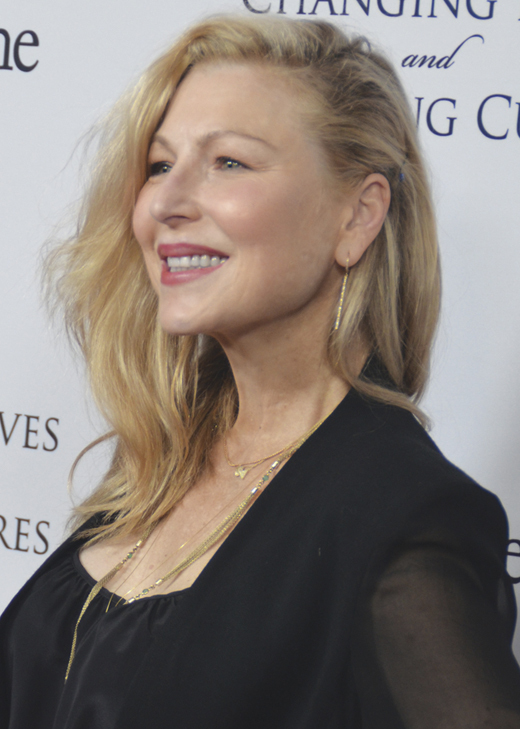 O’Neal’s children embraced the world of show business as well, his daughter Tatum O’Neal (b. 1967) becoming the youngest ever to win a competitive Oscar at age 10 for her part in Paper Moon, which they had starred in together. The iconic associations of the O’Neill name were even recognized in a short-lived television series, if a variant spelling can be forgiven. The Real O’Neals, starring Martha Plimpton and Jay R. Ferguson, centered on an Irish-Catholic family in Chicago, whose attempts to reconcile their traditional values with marital break-ups, homosexuality, and atheism drove the plot of the show. Though the series was cancelled after its second season, it showed a step toward acknowledging the unique space occupied by Irish Americans in the United States today.